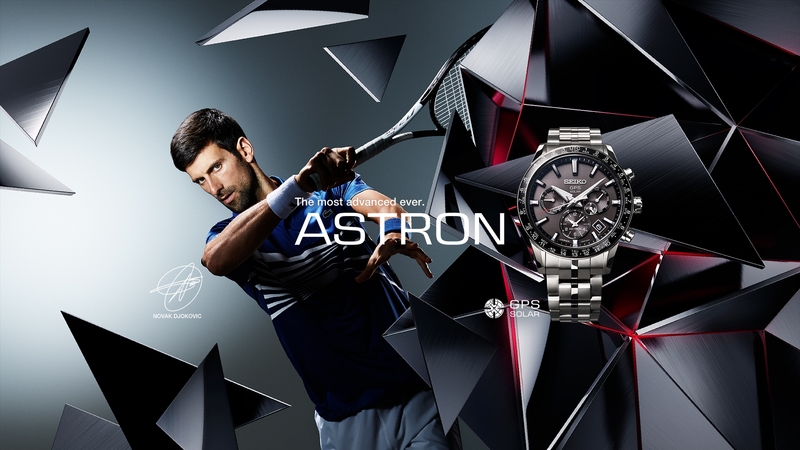 SEIKO WATCH | Always one step ahead of the rest. 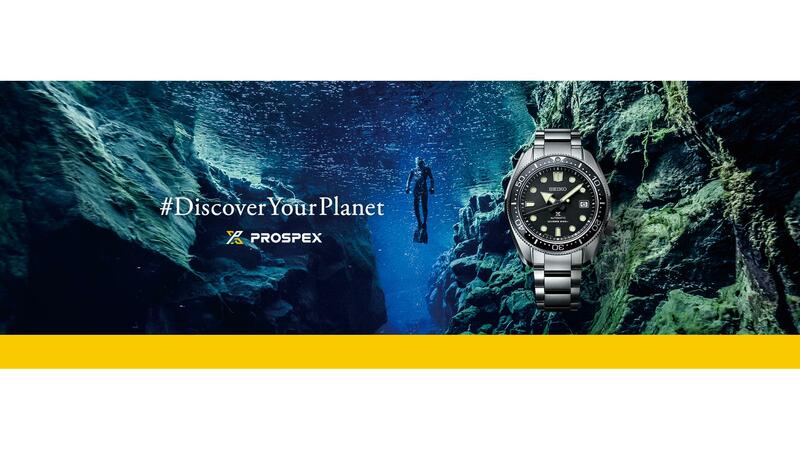 <Apology and correction of erroneous description> To customers who purchased a SEIKO PROSPEX Diver Scuba Cal. 4R35, 4R36 model in Japan with the M-14 instruction booklet. 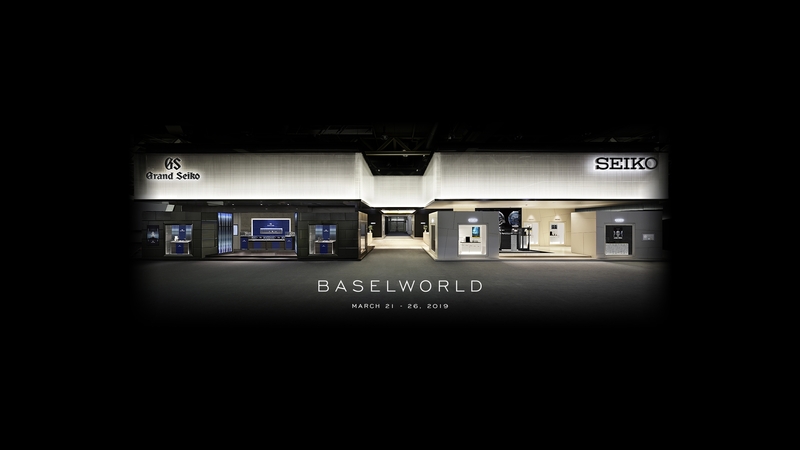 Basel world 2019 special page is now available. The Store Finder can help you find your favorite Seiko timepieces around the world. Find a store near you.